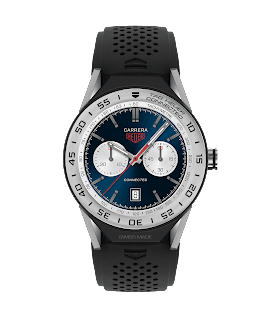 Following the success of the first Connected Smartwatch, it should be no surprise that Tag Heuer has updated the watch for 2017 with a new series called the Connected Modular 45. White the 45 refers to the case size in milimetres, the important word hers is modular. You'd expect to be able to customise the digital face of your smartwatch, but the Connected Modular takes this further. 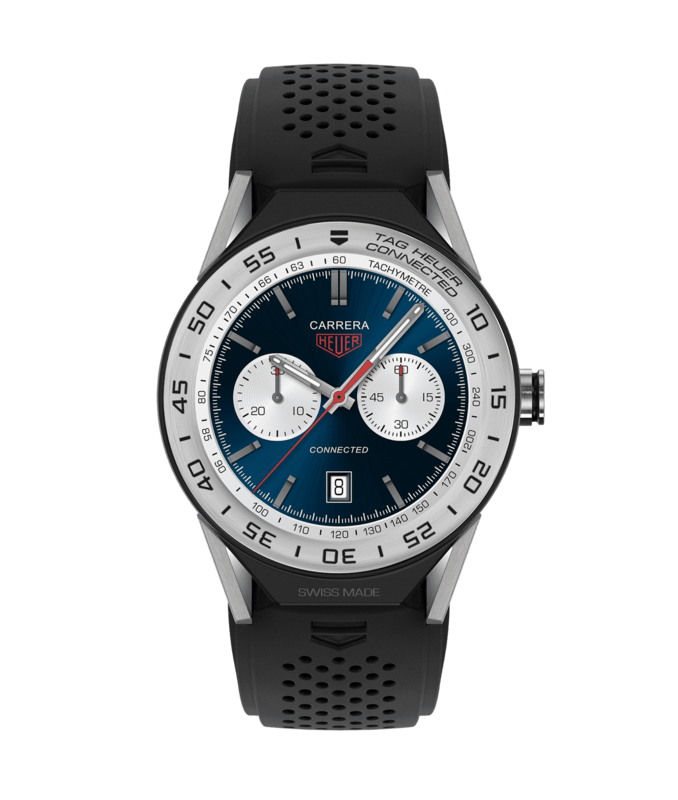 Lugs and straps can be easily changed, and for those days when you want to live an analogue life, you can swap out the smartwatch module for an automatic watch module.